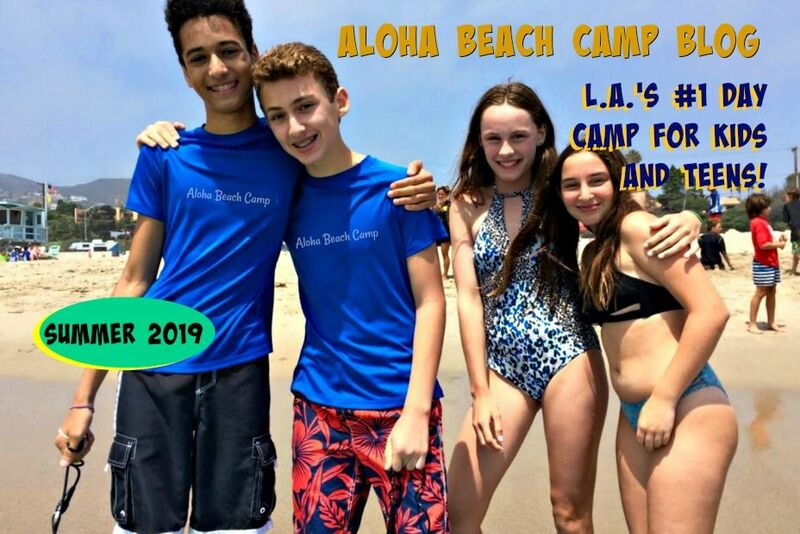 Los Angeles Summer Camp | Aloha Beach Camp Blog: Want to Have a Summer Camp Open House at YOUR House? Want to Have a Summer Camp Open House at YOUR House? Over the years, Aloha Beach Camp open houses have proven to be the best way for prospective camp families who are considering our program to meet us in person. In general, we hold three or four open houses each spring at public parks or directly on the beach. 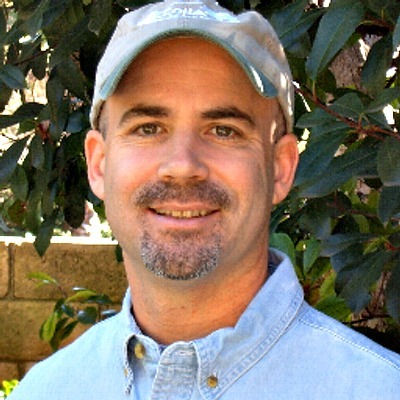 More recently, however, parent-hosted open houses - where families like you invite several friends over and we (the Aloha Beach Camp staff) come to your place to meet your friends, discuss our program, show our camp video and answer all your questions - have grown in popularity compared to the traditional approach. This is a much more intimate open house experience than the usual way because it allows for more intimate, one-on-one discussions and it's a great way to socialize and get to know each other. If you are interested in hosting an Aloha Beach Camp open house in your home, please let us know. We will gladly fill you in on the details and pick a date and time that works best for you. And you will definitely be compensated nicely for your time as the host with free camp gear, discounts, and more.